Been working hard and can’t remember the last time your boss said ‘thank you’? Fed up with a job that doesn’t reward you financially? What if you could be in business for yourself, but not by yourself? Buying a commercial Pro Cleaning franchise is an investment in your securing your family’s future. Get the lifestyle, freedom and income you deserve. When you join the Pro Cleaning group you get access to over 15 years commercial cleaning industry experience. 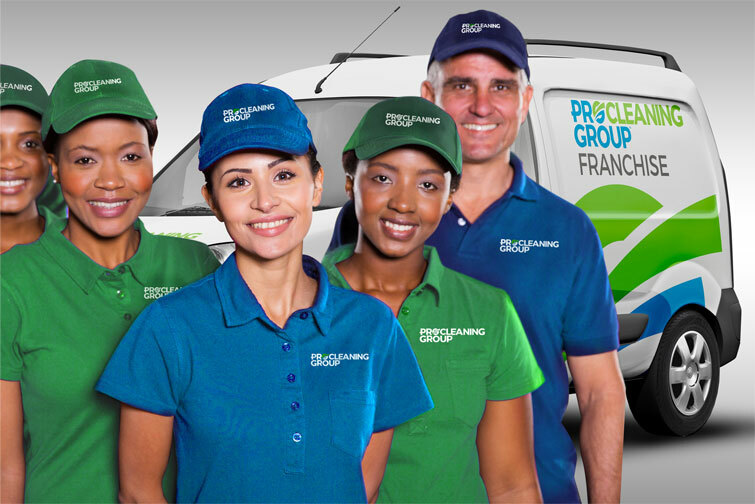 Buying a commercial cleaning franchise from Pro Cleaning Group is also an option for friends and family to unite and grow a business that suits their lifestyle. A Pro Cleaning Commercial franchise gives you the best support, training, systems and tools available so you and your staff can deliver a first class, quality commercial cleaning service. We have franchises for sale in Sydney, Melbourne, Queensland, Adelaide and Perth.